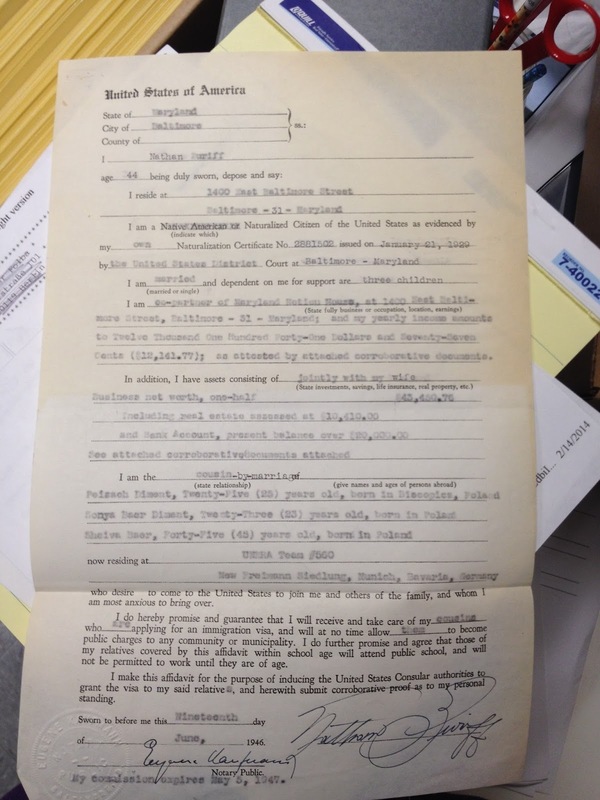 I'd written a bit back in 2013 about finding my grandparents' and great grandmother's HIAS file, but I never went into detail about everything that was there. Their file was very comprehensive and had letters, documents, and telegrams tracing the process of getting them sponsored to America, their transit to America, and the legal follow-up that needed to be done to ensure that they wouldn't be a burden to the American taxpayer. 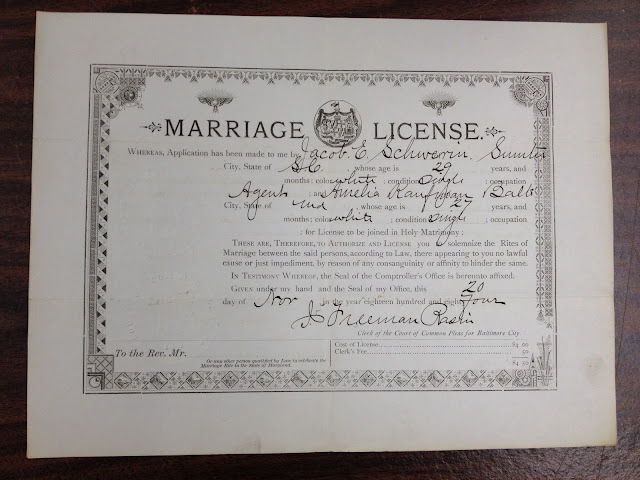 Much of 1946 was spent with HIAS (Hebrew Immigrant Aid Society) getting the paperwork together so that my grandparents (Paul and Sonia Diamond) and great grandmother (Sheva Beitch) would be able to legally come to America. The earliest document in the folder was from June of 1946. June 2018 update: These records are now digital (not on microfilm), so updated instructions are available here. I've often been asked how I find so many documents from various parts of Eastern Europe--many of which have appeared in blog posts. 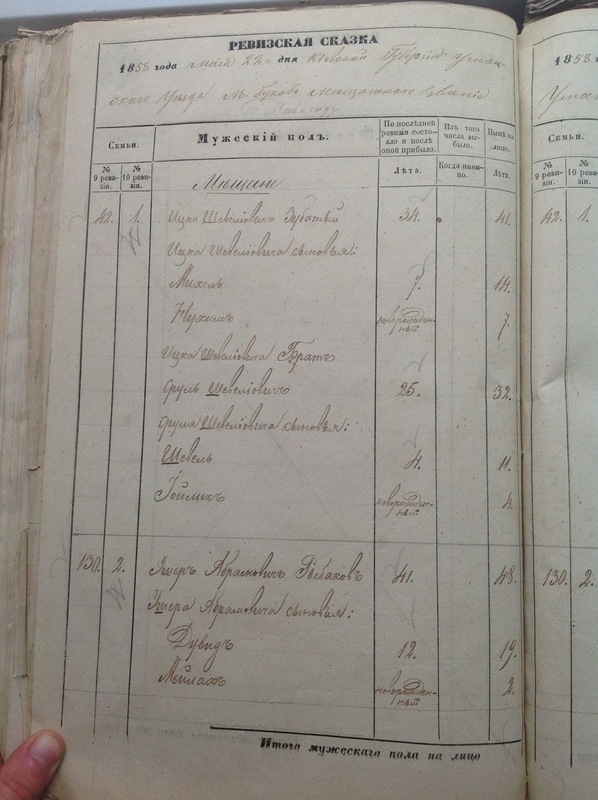 This is the first in what will be a series of posts describing how to find Eastern European records for your own ancestors. 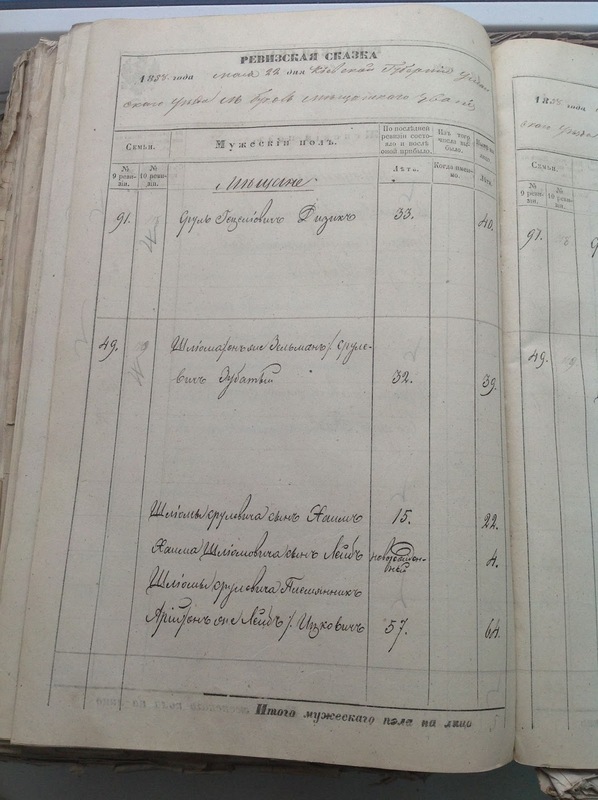 While these posts will generally concentrate on how to find Jewish records in Eastern Europe, many of the strategies will also be applicable to records for other religions. (Note that in the Russian Empire, most record sets were recorded separately by religion.) The entire series can be seen here. This post will cover how to find records available via the LDS on microfilm. The document above is an example of a document found on an LDS-filmed microfilm. The LDS have microfilmed a huge number of records from around the world, including Jewish records covering many towns and districts. These microfilms can be ordered inexpensively ($7.50 for a 3-month rental) and delivered to the Family History Center of your choice. Make sure to search multiple spellings for both your town and the district in which the town was located as often records are listed under the spelling for the time period in which they were initially generated--and spellings and even town names changed over time. Although I haven't figured out how/if they are connected with my family, in the hopes that these will help someone else (please contact me if so--I may have found more info by the time you read this), here are the other Zubaty families in the 1851 Revision List for Buki. This is the second batch of Zubaty records from this Revision List; the first batch is here. Jacob E Schwerin--What Else is Known? Earlier, I posted about my sister-in-law's third great grandfather, Jacob Schwerin, who seems to have magically appeared as an adult. So what else do we know about Jacob? 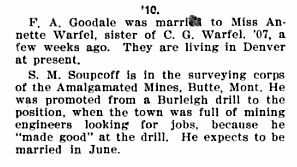 Looking for Jacob Schwerins in South Carolina, I found reference to a Jacob E Schwerin who suddenly appears beginning in the late 1870s in Wedgefield, a village in Sumter County just west of Sumter proper. 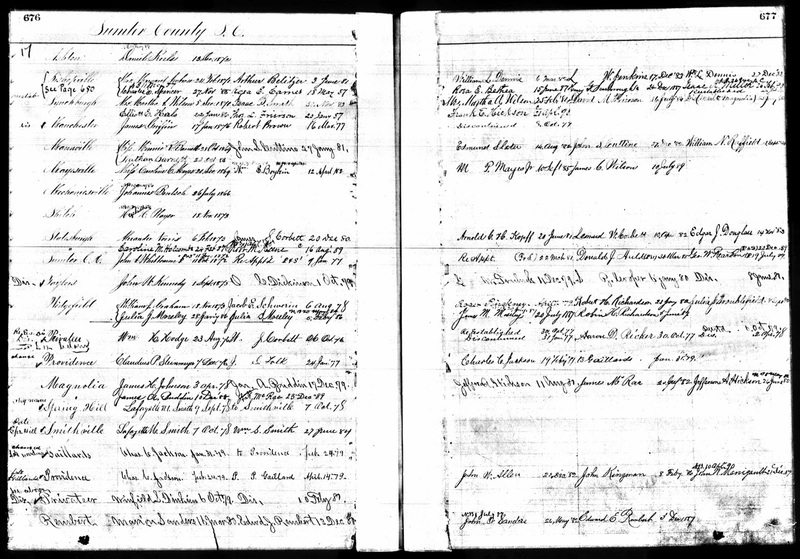 Although I haven't figured out how/if they are connected with my family, in the hopes that these will help someone else (please contact me if so--I may have found more info by the time you read this), here are the other Zubaty families in the 1851 Revision List for Buki. This is the first batch of Zubaty records from this Revision List. Jacob E Schwerin, Who's Your Daddy (and Mommy)? 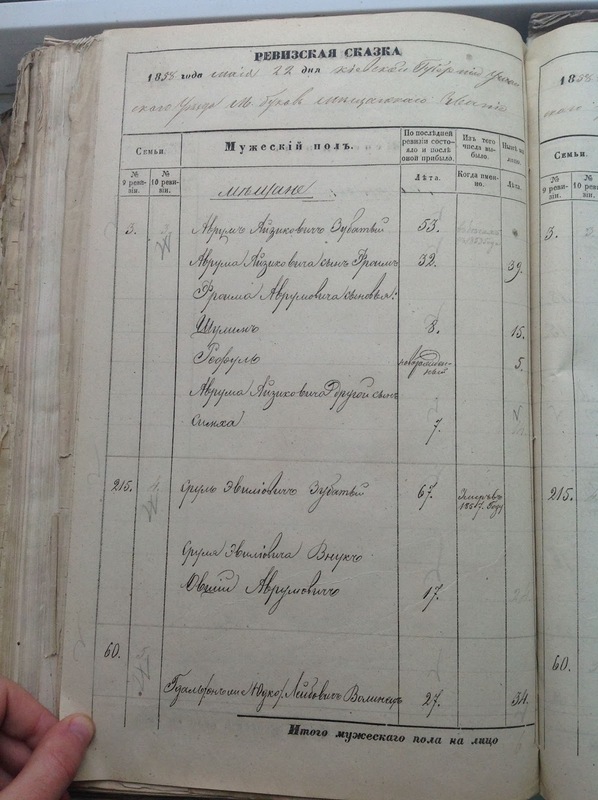 A few weeks ago, I wrote about how in the 1858 Russian Empire Revision List, I'd identified a family that could be that of the father of Max Zubaty/Zoupcoff. 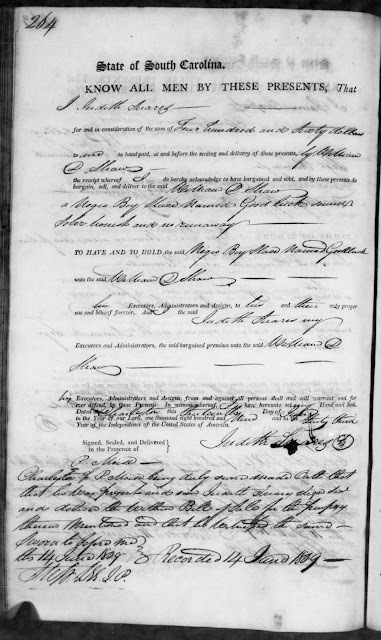 While I haven't yet been able to take that family forward to prove or disprove that it was Max's family (and how the Zubaty family are connected to my Zubkis family), I can now go further back with that family with a census from just 7 years earlier. Thief Sergey Burlachko of genealogy-ua.com--Researcher--BEWARE! ВНИМАНИЕ! Сергей Бурлачко - мошенник! NEXT UPDATE (January 13, 2016): It's been a year and still nothing. I've gotten referrals from a post in Russian which links to my post and many others who have been cheated. I'm not the only one. NEXT UPDATE (September 3, 2015): I was contacted by someone who was in contact with Sergey to do research on her family. She had Googled his name and found this post and contacted me to find out the story. Well, as I was emailing back and forth with her (warning her), he responded that he was ready to start research for her! So I emailed him at that very moment. No response. So he is definitely online and ready to do research for people who have yet to pay him--but he ignores those from whom he took money. NEXT UPDATE (August 30, 2015): Still haven't heard from him despite him promising an email with results or at least an update last week. He lies yet again--and tries to make me feel bad for doubting him. UPDATE (August 20, 2015): After posting this, I immediately heard from him. There is a promise that next week he will definitely get this work done. We shall see; I am no longer so trusting, but I'll update here if he comes through. Back in January, I contacted genealogy-ua.com, as the website mentioned having access to records from some of my towns of interest (including Kuna, Shpikov and Krasnoye). We emailed back and forth, and he promised to have results for me within 3 weeks. Those three weeks passed, and I got no response. He finally responded saying he had been sick and couldn't get out of bed, but that his assistant was now doing the research. 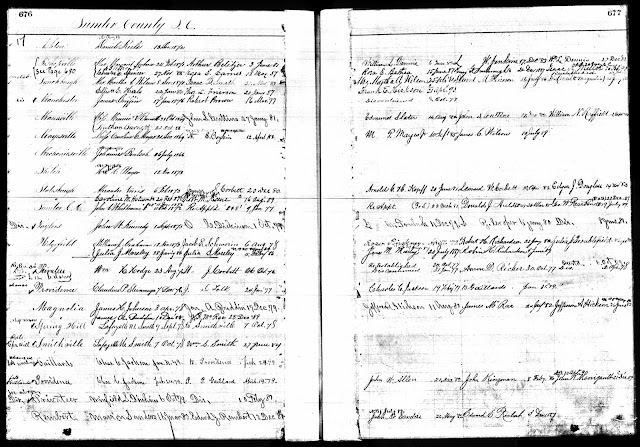 Although I haven't figured out how/if they are connected with my family, in the hopes that these will help someone else (please contact me if so--I may have found more info by the time you read this), here are the other Zubaty families in the 1858 Revision List for Buki. This is the second batch of Zubaty records from this Revision List; the first batch is here. This guest post was written by Pat Silverman Rosson, my mother's second cousin. The Aunt Mollie that she refers to was my great grandmother, Mollie Supkoff Tolchin, sister of Pat's grandfather Louis. As far back as I can remember, my Zaide, Louis Supkoff (formerly Zubkis) had white hair with a comb over and a stogie he may have never put down. I remember his brother Saul and his sisters Aunts Elkie, Mollie and Rose . . . from visits back and forth and to a candy store to see Uncle Saul (maybe it had tobacco, too.) I don’t remember his sister Aunt Fanny and Uncle Ben – I think they had moved to California already, but I do have their wedding picture. I posted earlier about two of Morris and Mollie Soupcoff's children who made national headlines--Anna "Beautiful Jewess" Soupcoff and Jacob "Insurance Fraud, So Change My Name" Soupcoff Lorenz. Another of their children regularly appeared in newspaper articles--but for much better reasons. He was a mining engineer who worked on some of the largest projects in the Western United States. 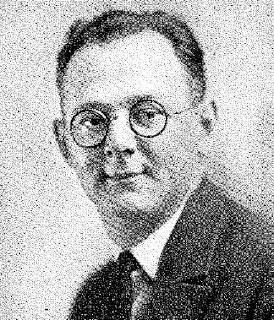 Samuel Magee Soupcoff was born on April 6, 1884 in the Russian Empire. He came with his family to Pittsburgh when he was about two years old. He studied in the Colorado School of Mines, graduating with a degree in Mining Engineering in 1910, and then began a career that took him all across the Western US (and into Canada) running various projects. 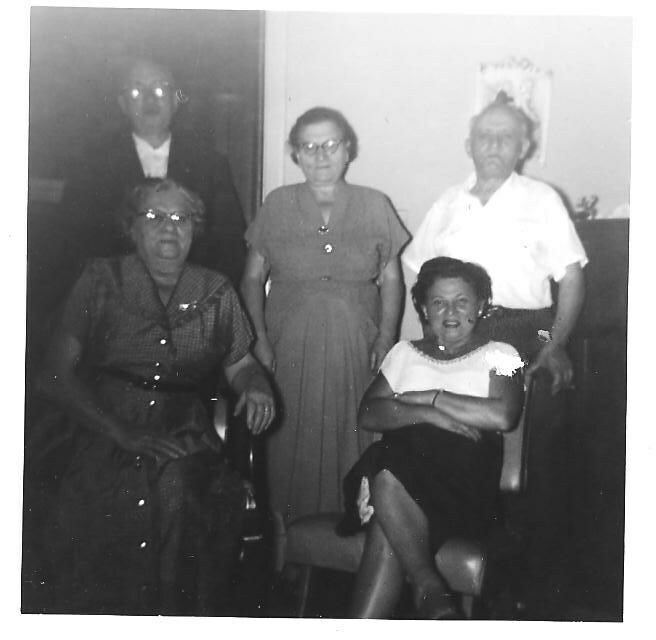 Last month, I finally figured out that the Zoupcoff family of Pittsburgh (and supposedly relatives of my Supkoff family) had immigrated using the names Zubata and Zubati, and that they were from the town of Buki. The 1858 Russian Empire Revision List from Buki still exists. And it turns out that there are multiple Zubaty families recorded in that census. Unfortunately, even the head of the Zoupcoff family in Pittsburgh, Meyer, wasn't born until 1872. However, I know from Meyer's tombstone that his father's name was Michel--and Michel would have been born by 1858. 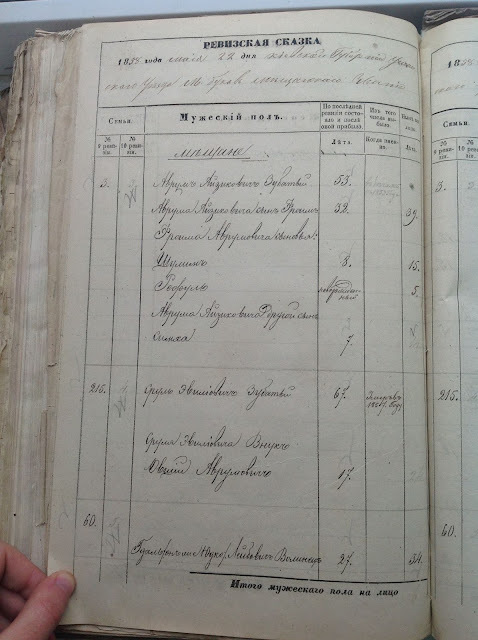 Because my direct ancestors only came to America in the twentieth century, I've spent more time hunting down Russian Empire Revision Lists than slavery-related documents. But when tracing my nieces' family on my sister-in-law's side, I found one line that's been in America for a very long time (particularly for a Jewish family). And I'd already seen some evidence that my sister-in-law's 5th great grandfather, Rabbi Jacob Suares, was a slaveowner. His wife Judith was born about 1769 in the West Indes, and by the turn of the century she was living in Charleston. Although Rabbi Suares died in 1818, it seems that Judith was the one who owned at least some of the slaves even before his death.